Just as I received the Angell K7 Lime to review, Angell announces the release of the Angell ASL 3, a more powerful and light-weight racquet than most other Angell racquets and supposed to challenge the Babolat Pure Aero and Pure Drive in this category. The Angell AS3 comes with an active Siloxane layer, which is supposed to dramatically reduce impact stress and incoming ball speed. I suppose this is intended to make the racquet more stable despite a rather low static weight. The racquet also foam-filled to reduce shock and further increase stability. The Angell AS3 comes at a classic spec of 100 sq inches and a 16×19 string pattern. What is not listed yet is the beam width. Usually, Angell racquets have quite thin beams but if this racquet is intended to compete with Babolat racquets and the newly released Wilson Clash, I have a feeling it might be a bit wider, but it is hard to tell exactly how wide from the pictures. 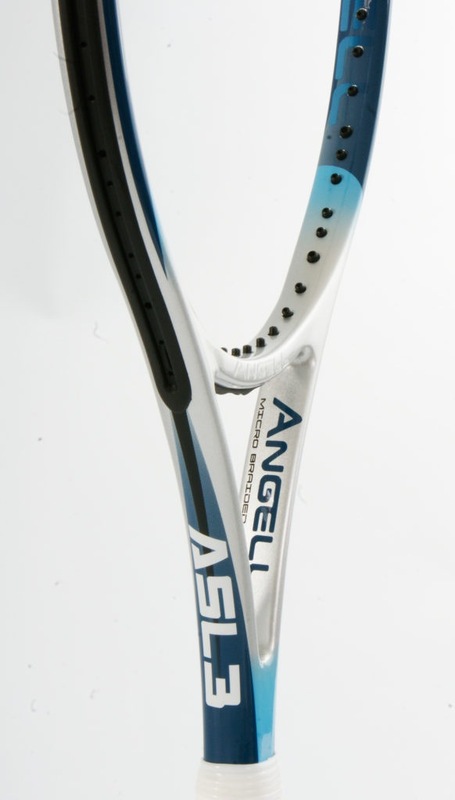 I have always enjoyed Angell racquets because I like foam-filled racquets and think they’re high-quality products and I’m definitely curious about this one too. I will likely beef it up with some lead tape, but the stiffness at 66 RA unstrung means it should be nice and crisp, but not uncomfortable. Could be an interesting choice for players who like this kind of specs, but have experienced arm issues with the Babolat Pure series or other, stiffer racquets. 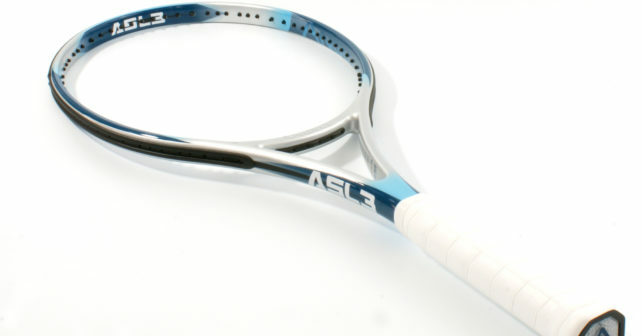 What do you think of the Angell ASL 3 racquet specs? Is this something you are keen to try? Do you have any experience with other Angell racquets? Please comment below. Do you like Tennisnerd? Do not miss a word or video by stalking us on social media. Every like and follow is appreciated! I really like the specs of this racquet. I always wanted a comfortable tweener so I’m really curious about comfort of this racquet. It will be the duel between this one and the Wilson Clash. I read on TW forum that the widht of the ASL3 is 21mm in the hoop, tapering to 23mm at the handle. I would guess that the “285” swing weight must be for an unstrung racquet? Other than that, it sure sounds like an interesting racquet, although 300 grams sounds better for a “tweener”, at the least on paper. Why don’t bigger brands use foam in their racquets? I suppose there is some reason for it…..?